Lindsay from Ocean View Luxury Bed and Breakfast brought us an awesome and challenging website. 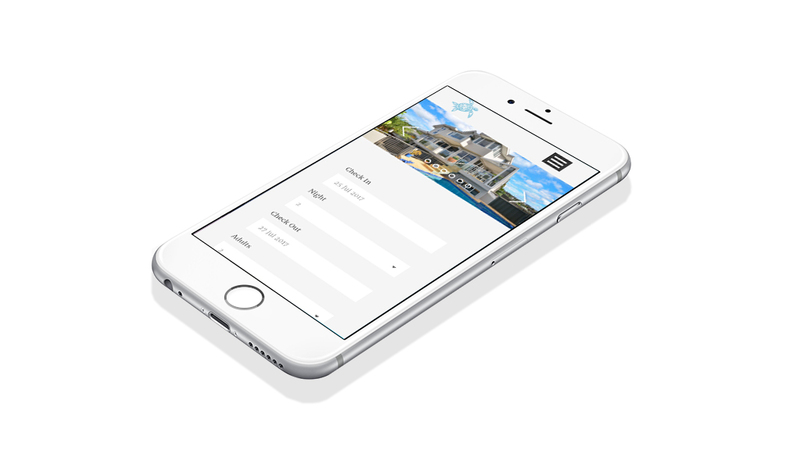 Lindsay requested a site which represented her luxury brand accurately and allowed a simple and usable website that allowed clients to book their rooms with ease, while also allowing Lindsay to have a usable backend management system. The job began with Lindsay contacting us in request of a booking site for her new luxury bed and breakfast. Initially she requested a direct link to her bank account, which we new wouldn’t be cost effective as the time it takes to build an API for a low support service would blow the build out of her Lindsay’s budget – we opted for Paypal integration. This was an appreciated fix as it allowed for us to complete the job to a high standard while keeping within Lindsay’s budget. We adapted the Hotel Booking Master plugin to make it applicable to a ‘Bed and Breakfast’ scenario which also saved money as it didn’t require a fresh build as there was nothing available for a this specific scenario. On completion of the job we made the trip to check out the bed and breakfast and even experienced the VIP treatment (the perks!). We showed Lindsay how to use the backend system in person and then also created video tutorials so she can easily look back and understand how to use the parts of her admin tools.